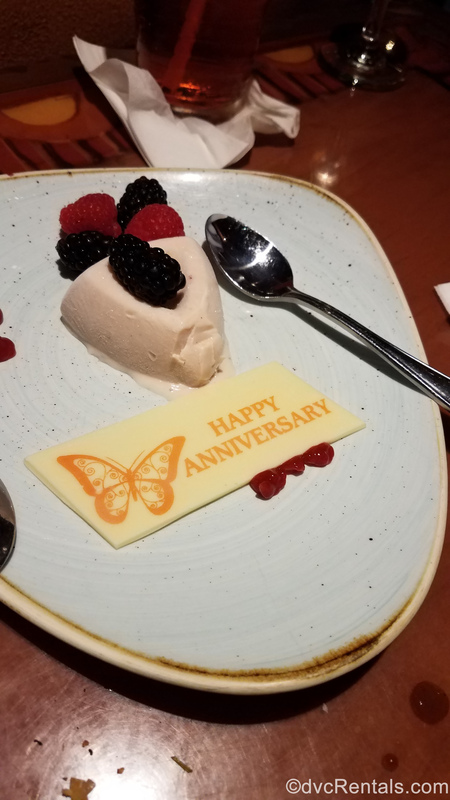 My wife and I recently rented points to stay at Kidani Village to celebrate our anniversary. While it’s a nice location and has some wonderful features, I don’t think it’s for everyone. 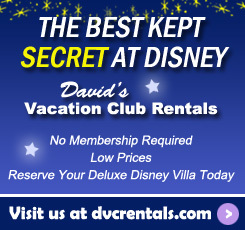 First, let me say that David’s DVC Rental was a pleasure to work with. The process was explained well, and all the surprises were pleasant ones. If I decide to go the point rental route again, I will definitely use David’s. We had wanted to get Jambo, and unfortunately, this was not to be. I had visited Jambo for the dining previously, and I was impressed by the grandeur, on the order of Wilderness Lodge. It felt impressive. Disney’s own description of Kidani (“intimate”) was realistic. The lobby is very small. In Jambo, I feel like I could always find a space for a private conversation. Although it’s an impressive resort in its own way, that could not happen in the lobby at Kidani. We received a text telling us that our room was ready on arrival, which surprised me as our Magical Express bus rolled in at about 10:30 in the morning. This was the first example of many extremely positive experiences with the Kidani Cast Members, from concierge to bell services, from Sanaa to the door greeters. Kidani’s main dining location, Sanaa, is almost worth a trip by itself. I’ve heard people raving about the bread service for some time, and with good reason. I worked in Saudi Arabia for a couple of years, and I learned to hate the naan bread we were served, but the naan in Sanaa was light, fluffy and very tasty, and the accompanying sauces ranged from good to out-of-this-world good. The entrees were equally flavorful. 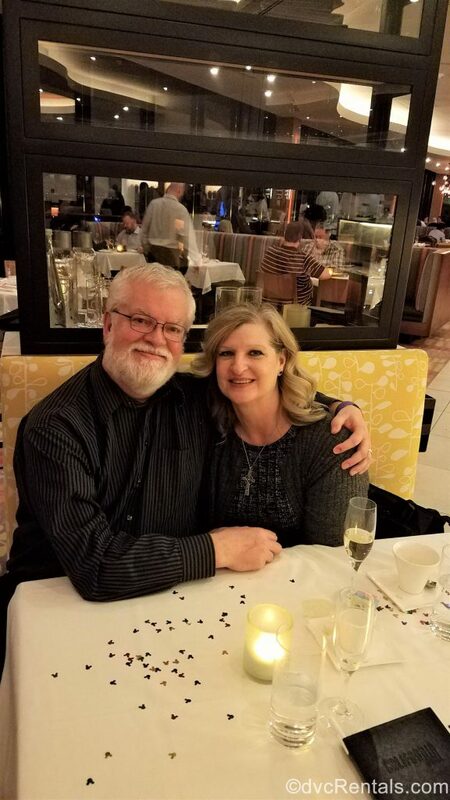 As they had been told that we were celebrating our anniversary, we were treated to champagne and dessert. My wife and I had been playing peekaboo with a little boy who was with another couple, and we asked that ice cream be delivered for him and put on our tab. They delivered it gratis, courtesy of Disney magic. There is a walkway to Jambo, as well as a shuttle bus that runs between the two locations. This allows Kidani guests to easily take advantage of Jambo’s additional restaurants and recreation. We had dinner at Jiko the first night. The food was outstanding, but there was far less of it than in years past, or than what I’m used to with Disney dining’s typically generous portions. This round was more like California cuisine, with tiny portions on an immense plate. While the quality was great, the portions lowered the value considerably. We also had breakfast at Boma, which is a favorite due to the number of options. 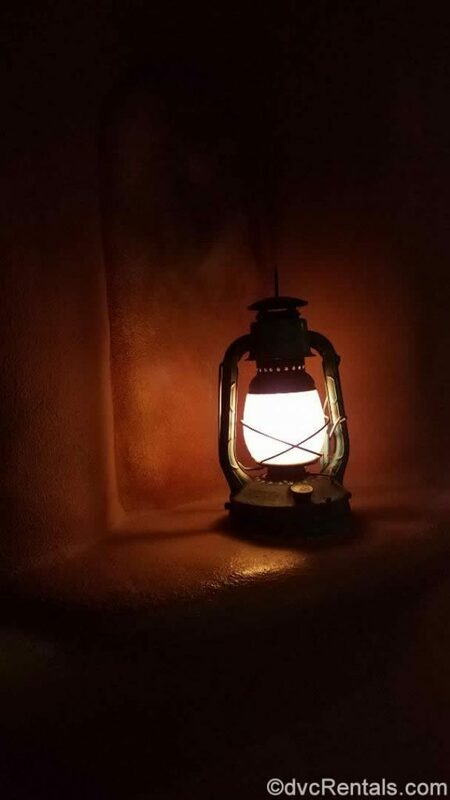 It’s easy to fill up in Boma and to try different and somewhat exotic items with the promise that you can always get something else if a choice doesn’t suit you. Sounds great so far, so why do I say it’s not for everyone? First, there’s the location. Animal Kingdom Lodge is in the westernmost part of the Walt Disney World Resort, and Kidani is the westernmost part of AKL. This means that travel to any other part of the resort is going to take a lot longer. Kidani shares its bus with Jambo alone, but even that one extra stop is a long delay. Getting to Disney Springs took about 45 minutes, at a fairly slow time of day. Second, there’s the issue of the savannas. 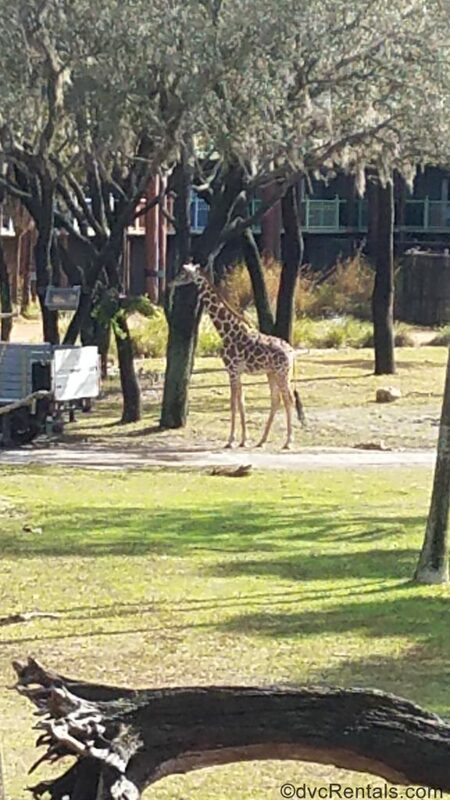 I don’t think it’s an exaggeration to say that the savannas are Kidani’s primary draw, even for guests like us who did not have a savanna-view room. There are, after all, numerous observation desks for all guests to use. My experience with the savannas was disappointing for two reasons. First, assuming that you’re just critter-watching, the animals may or may not come anywhere near you and may or may not present you with an interesting view, i.e., they may make certain their butts are always in your direction. These are wild animals, and a natural part of the fight or flight reflex is to be facing away from something that you think might want to pursue and eat you. That’s not a completely terrible thing; you’re still getting reasonably close to animals that a large number of people in the United States may never see. Second, I’m a professional photographer, and I was trying to get some good images of wildlife. I brought (with some degree of difficulty) a professional camera, telephoto lens and tripod, specifically for use on the savannas. Thing is, wildlife photography is difficult and time-consuming, all the more so if you’re using a cell phone as most guests will. Another issue relates to the size of the common areas. My wife uses a wheelchair to get around, and the public areas were pretty tight. Maneuvering through the lobby was always a challenge, with children running back and forth across our path and excited adults not paying attention to their surroundings and turning into us. The worst was the corridor leading from the lobby to the rooms on the left. It’s very narrow, too narrow to pass other guests, and we frequently had to wait to let people move through. In the mornings this might be lots of people. Finally, the low point of our visit came thankfully at the end. All of our meals at AKL were great, with the exception of Private Dining ordered for breakfast on our departure morning. We placed the order the night before to hopefully avoid any surprises, but that didn’t help. Our hash browns were burned on the outside and uncooked on the inside. Our sausages were burned on one side. Our eggs scrambled with cheese arrived as scrambled eggs with un-melted slices of Velveeta on top. Unappetizing, to say the least. My wife became ill, and for a while it was touch or good whether we were going to make the Magical Express back to the airport. Who do I think is the Kidani Village target guest? I think AKL in general lends itself to a longer stay. This would give guests time to enjoy the savanna observation decks without feeling rushed, and would be all the more important for families. Consider, however, that you’ll have much better views of animals on the Kilimanjaro Safari ride, the Pangani Forest Exploration Trail, and the Maharajah Jungle Trek in the Animal Kingdom. A longer visit to Kidani will also help mitigate the longer travel times, especially if you travel around the World for meals. I don’t think I’d consider the Animal Kingdom Lodge for a visit of less than a week. 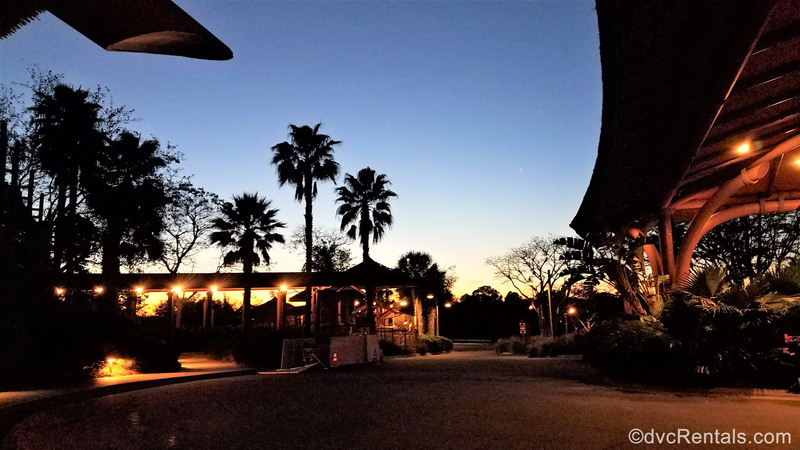 Kidani Village is, in its way, an impressive resort, and it certainly has advantages that make it a desirable location. For me, those advantages did not add up to a great value, but with a different kind of visit and different goals, it might be just what you’re looking for. 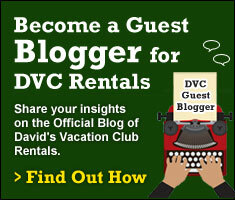 ~ Guest Blogger, David G is a freelance writer, a professional photographer, and an ardent traveler. In his day job, he creates training programs for some of the largest and organizations in the world. With this trip to the Walt Disney World Resort, he logged his 38th visit.